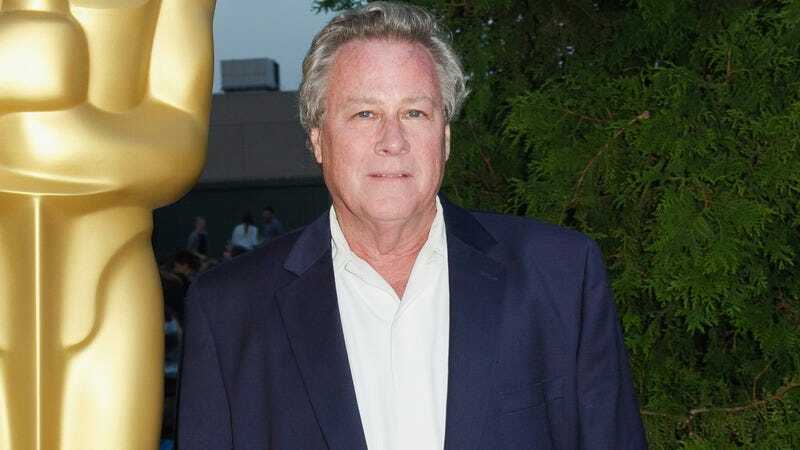 Variety reports this morning that John Heard, the longtime character actor best-known as the dad in Home Alone, has died at 72. No cause of death is known at this time, but TMZ reports that Heard was found in a hotel where he was reportedly recovering from a “minor back surgery” he had on Wednesday at Stanford Medical Center. Few actors could rival Heard’s long and varied acting career. He started out in TV movies in the ’70s and was working steadily right up until his death. Although best-known for his patriarch role in two Home Alone movies, he also had major roles in ’80s hits like Big and Beaches. Other standouts from his career heyday include appearances in After Hours, Heaven Help Us, The Trip To Bountiful, and The Pelican Brief. His career took another upswing when he played Vin Makazian on The Sopranos, a tragically corrupt detective who fed Tony Soprano inside information. This Emmy-nominated role led to regular parts in crime shows like CSI: Miami, Southland, the original Prison Break, and NCIS: Los Angeles. Recent years saw him in projects as varied as Entourage, Modern Family, and even the first Sharknado. Most recently, he appeared on the Fox crime show APB, as well as CBS’ Elementary, and still has several projects in post-production. AVC: Did you do research to find out who this guy was, or did they just present you with the information? JH: Nah, I’m too lazy for all that. [Laughs.] I just read the script, try to memorize the lines, and try to stand up straight.